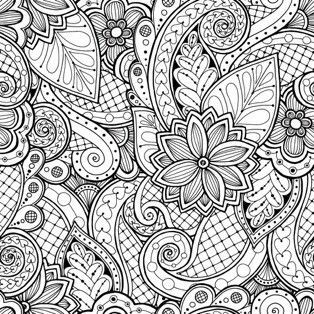 Individuals can have a go at Zentangle drawing, which is a form of abstract drawing created using repetitive patterns. Interested individuals can pre-register via the Healthy365 app. The workshop will be held at Healthy Soba IKI, #04-47.